The holiday cottage of "Torgorm" can be found in Glenelg in Ross-Shire. Sleeping 6 people in 3 bedrooms. The bedrooms are made up of: All ground floor. Three bedrooms: 1 x double with en suite shower, basin and WC, 1 x double, 1 x twin. Bathroom with bath, separate shower, basin and WC. Kitchen. Open plan sitting room with dining area and multi fuel stove. Utility. 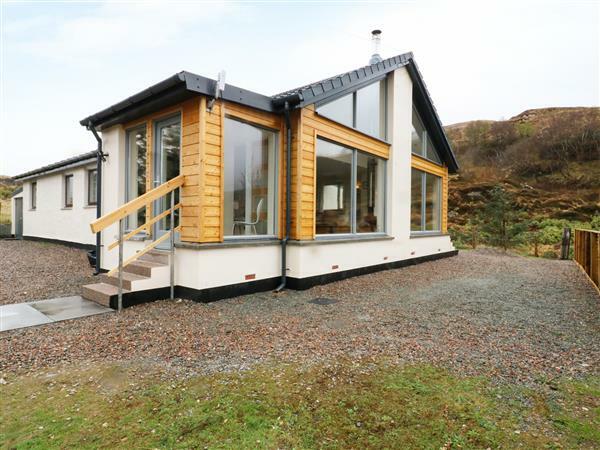 A family sized holiday cottage near Glenelg, Torgorm could be the one for you. These are the reviews for Torgorm. There are 4 reviews. The views are fabulous over the loch to Skye and we were treated to some beautiful sunsets. Beautiful house and plenty places to visit and by taking the Glenelg Ferry, you are instantly on Skye. Would highly recommend Torgorm as we didn't want to leave. (Wasn't a problem as we were able to use the top oven but needs noting). Otherwise this cottage was excellent. If you're looking for other cottages around Torgorm, we've got some cottages below which may take your liking. 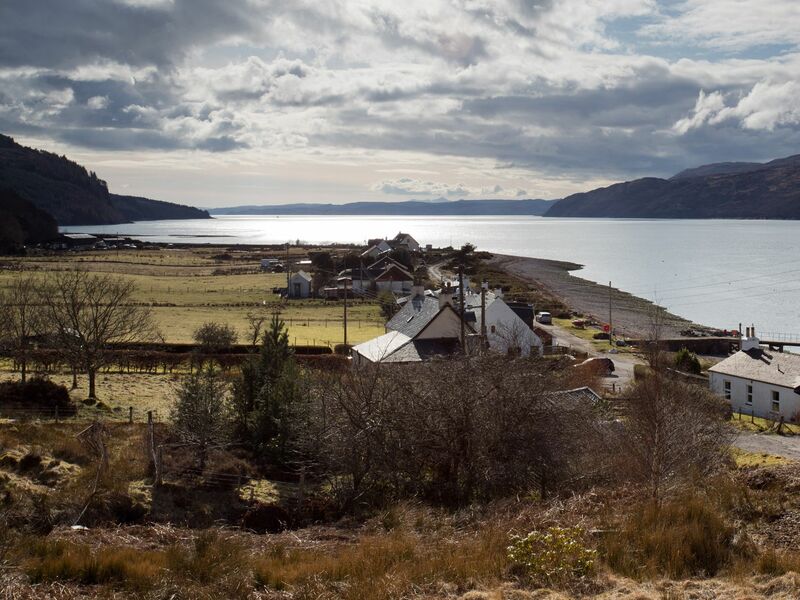 There are 63 cottages within 10 miles of Torgorm - and they have reviews too.